Office/Warehouse commercial lot just north of Bay. Lot 8 also available. 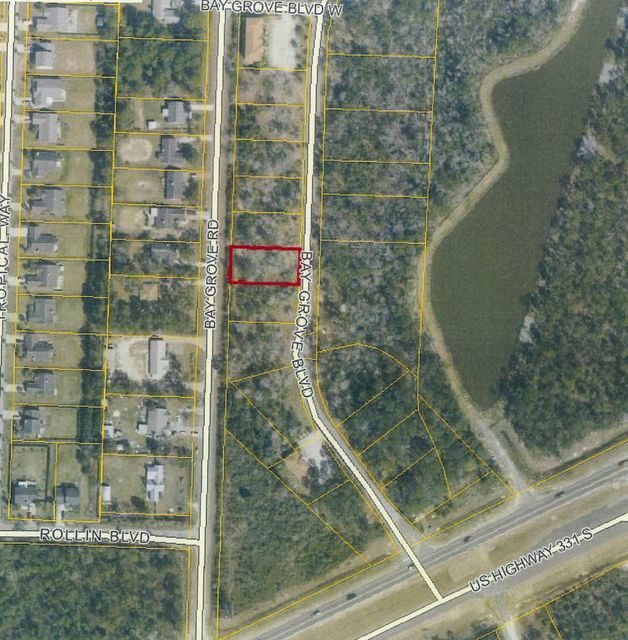 Growing commercial area and ideal location fron South Walton. Great potential to get in early before prices climb due to growth.